If you're fed up with being surrounded mess, I can help. I will work with you to establish practical order and teach you why it’s important and how to maintain it while still meeting the active developmental needs of your child. This may sound impossible but it's not, and when it's done it will make a huge difference to family life. Practical advice tailored to the specific needs of your family is the fastest and most effective way for you to achieve change. Making change without support is difficult, not impossible but difficult, especially for busy parents. Would you like a calmer home with happier, more content children (and adults!)? Together we can make that a reality. Show you how to assess and sort the toys you already have. Advise you on which best serve the current developmental needs of your child and which need to be discarded or stored. Demonstrate how to use the toys you already have in new ways. Organised differently the toys will have new appeal and your little one will be happier and more satisfied. Show you how you can create new activities which will satisfy your child's drive for independence. Advise on storage and rotation systems needed to sustain the newly established order. 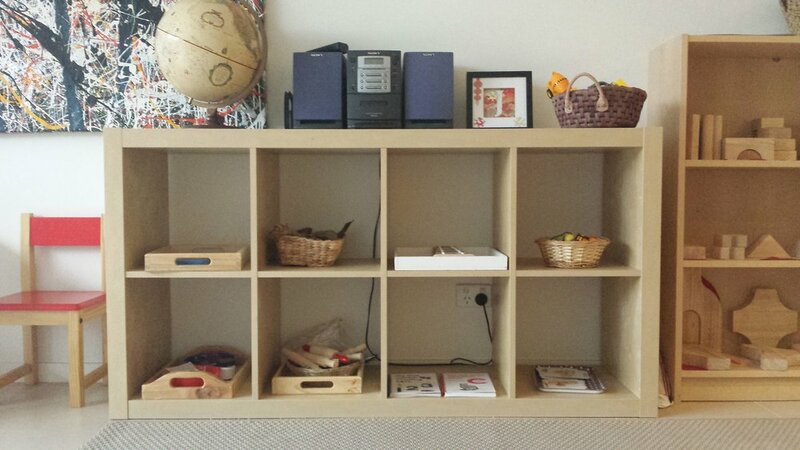 Discuss reorganisation of spaces so your child has an area where they can 'work' independently. Demonstrate how to put the motto 'Help me to do it myself' into practice and understand your child's drive for meaningful activity. Teach you ways to promote and protect your child's concentration. Provide practical information about what, if anything, is additionally needed. Check-in phone call to see how you're going. Physical transformation plays a very import part in behavioural transformation. If you don’t live within reasonable travelling distance in Melbourne I am always happy to support you via Skype or phone. Young children thrive in a well ordered environment. Rearranging your child’s play area to meet their developmental needs will result in a happier, calmer, more engaged child who plays independently for longer periods of time. Assess and sort the toys you already have and decide which best serve the current developmental needs of your child and give away or store the rest. Use the Goldilocks principle, not too easy not too hard, but just right. Look at those toys in new ways. Get creative. Displayed differently the toys will often have a new appeal and better meet the child’s developmental needs. Learn how to put the motto 'Help me to do it myself' into practice to satisfy the child's drive for independence and meaningful activity. There are lots of ideas on the blog page to help with this. Think about a storage and rotation system to sustain the newly established order. Make sure there is an area where the child can 'work' independently. Include things like a rubbish bin and a drying rack. Concentration is an important skill for future learning. Promoting and protecting a child's concentration, also increases the likelihood of sustained play. Make a list of things you need to purchase. Purchase them. Stand back, smile and enjoy the beauty and benefits of your work. You would like support to do this please contact me as I can do this with, or for you. Families do well when there is consistency, order and security. The choices we make for our young children lay the foundation for all that is to follow in their lives, the way we talk to them becomes their inner voice. Raising children is like building a house from the foundations up. When parents interact with their children, parents are building the future of their child. When parents get support they can help their children develop the skills they need. You'll be relieved to know it's not a matter of doing more but rather of developing a clear idea of what your child needs. A great way to start is by allocating a block of time to discuss and decide what type of parenting you want to practise. Deciding on your parenting priorities can be done with or without the help of a supportive parenting mentor. If you want things to be different it's really important for you to get the support you need. Families thrive when there is consistency, order and security. There's a maze of parenting information out there and lots of people offering any number of quick fixes. Instead of a quick fix (which is almost never quick nor a fix), developing knowledge about act as a compass to guide you on your parenting journey. Instead of random quick fixes, I advocate a thoughtful, considered approach inspired by the philosophy of Maria Montessori. Having an underlying philosophy they can refer to is a a great support to many parents. 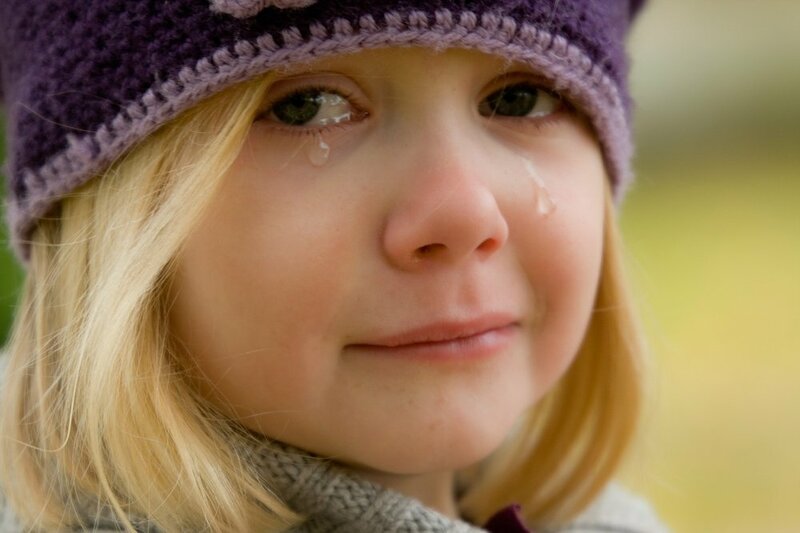 Even if you've never head of Maria Montessori or know nothing at all about Montessori education it doesn't matter. Montessori-inspired parenting takes a respectful and very very practical approach based on understanding the developmental needs and stages of the child. When their developmental needs are met your child will be happier, your home calmer and there'll be a lot less stress and tension all round. Using a modern Montessori-inspired approach gives you wonderfully practical tools to encourage independence, build skills and develop resilience, resulting in greater happiness and harmony for parents and children alike. 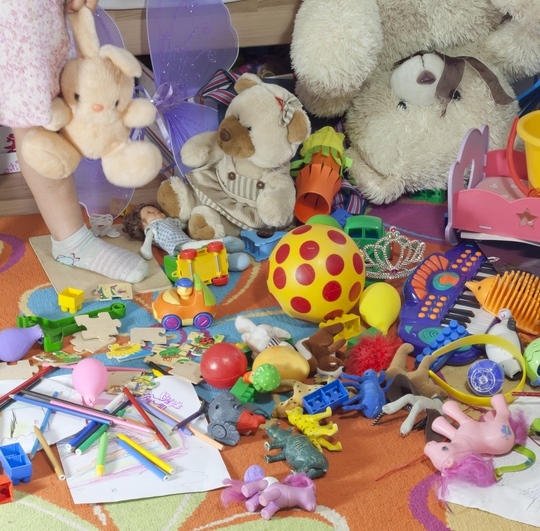 Many parents of young children express frustration that their house is filled with toys yet the toys don't seem to satisfy their child for more than a moment. the activities are designed for an older child and are too difficult or they are too easy and provide no challenge at all. So how can you make better use of the toys you have so your child will be able to select an activity and work with it (on their own)? Sort through the toys you have, discard any which are incomplete or if the pieces are lovely use them to create an entirely new activity. Shelving: safe, child-height - shelving is vital. A designated work space (perhaps defined by an attractive mat) which contains a child-sized table and chairs. Trays / containers/ baskets which contain all the pieces of an activity. Trays / containers which are practical for containing materials which may be used in different activities e.g. scissors, paper, pencils,crayons, glue etc. Arrange the activities attractively on the shelves, categorising them where possible. You don't need to put all toys out at once, rotate some from time to time. You don't have to do this all by yourself, I can help you. If these changes sound like exactly what's needed at your place, but you haven't the time or feel overwhelmed by the enormity of the task, don't worry because help is available, this is one of the services offered by even better parenting. An introductory session, absolutely free. No obligation, nothing to lose and potentially much to gain.